‘Time Midas’ is profoundly meaningful. Derived from ancient Greek mythology,‘Midas’ was the name of a very honest King that everything he touched would turn into gold.This Greek myth reflected in the famous phrase,‘The Golden Touch,The Midas Touch’. 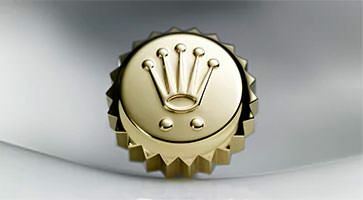 Consequently, Time Midas represents abundance, honesty, and meticulousness in our service.The aforementioned qualities have been and continue to be essential codes of ethic and business value. 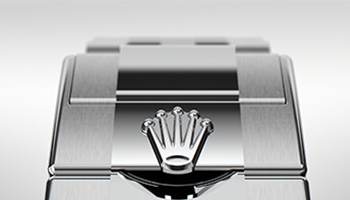 Time Midas is committed to provide the utmost exclusive experience to our customers that aligns with Rolex’s standards of precision and excellence.According to this reputation, we are known as one of the best watch retailers in Thailand.